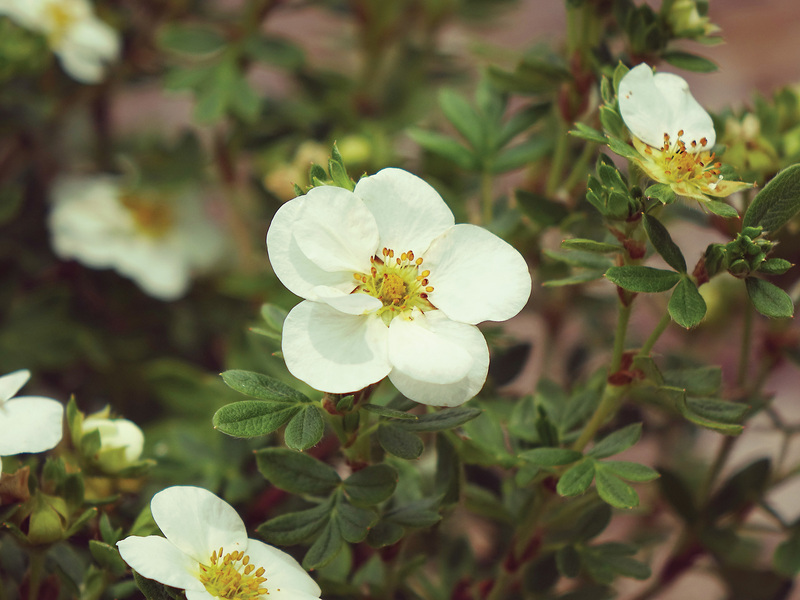 Potentilla fruticosa ‘Bailbrule’ | J.C. Bakker & Sons Ltd.
Add a pop of white to the landscape with this new double flowering Potentilla. Bright white flowers adorn this rounded shrub throughout the entire summer. SKU: 33460302. Categories: First Editions, Shrubs. 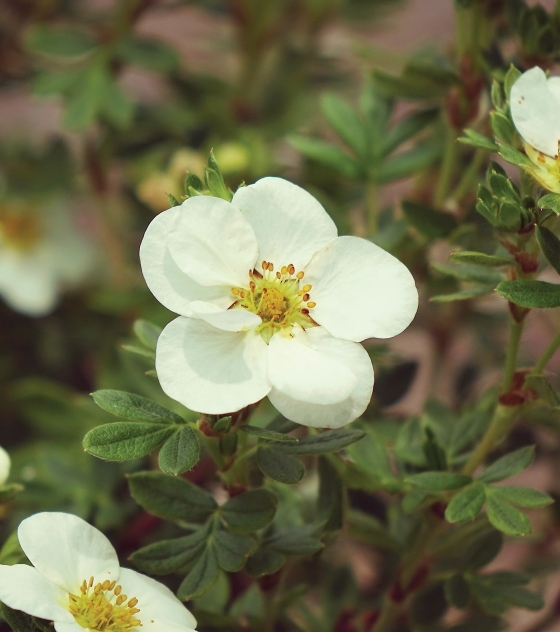 Tags: Creme Brulee, Potentilla.